With the World Cup on the horizon, club players jet off to meet up with their countrymen to take on the last steps in qualification for next Summer’s World Cup. Now we are in to the last games of qualification, we are getting a good idea of which teams will and won’t be travelling to Russia next summer. Whilst some teams are secure in their qualification groups, some hang by a thread. Although we are into the last few games of the qualification campaigns, there is still a chance for things to change dramatically. With hundreds of International games in action, it gives us a chance to check out some of the great international football kits out there. 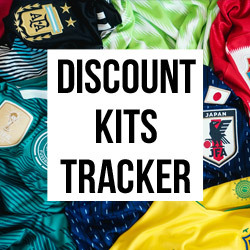 With 2018 World Cup kits set to be released early next year these are some of our last chances to check out these kits in action before they make way for next generations designs. 8 Teams are already guaranteed their place in the tournament: Russia host the tournament, so qualify automatically. Belgium, Germany and England are the only other European teams to guarantee qualification alongside Russia so far. Other teams secure so far are; Mexico, Brazil, Iran, Japan, Saudi Arabia and South Korea. Northern Ireland, Wales and Scotland all have a chance to finish 2nd and secure a play-off place, whilst Netherlands and Iceland face a battle to go through and Argentina are in trouble of not qualifying. England have secured their place at the World cup with a late Harry Kane winner against Slovenia at Wembley. 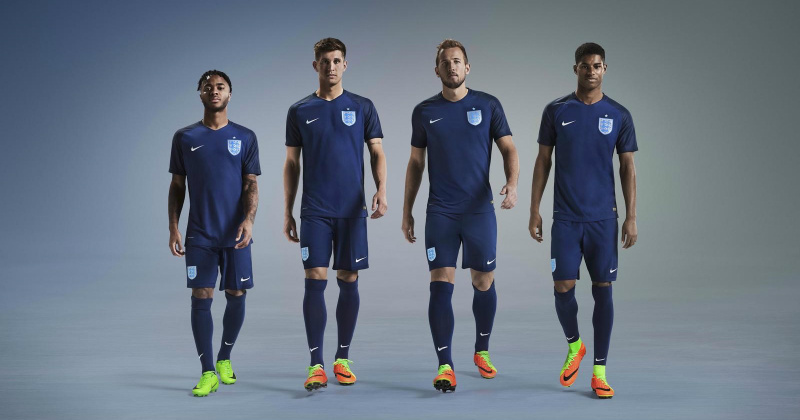 The Three Lions travel to play Lithuania away next where they will be wearing the all navy blue away strip. 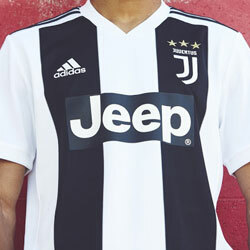 Seemingly preferred by fans than the red away strip previously donned by England, the Nike strip boasts a futuristic badge design that supporters will hoping will be adorned with an extra star by the end of next summer. 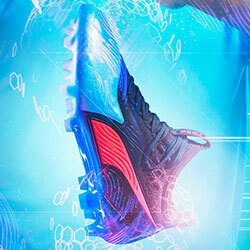 The Red Devils are a team that – on paper – should go far at next year’s World Cup. With the likes of Hazard, De Bruyne, Lukaku and Courtois donning the red and black kit in a formidable line-up. 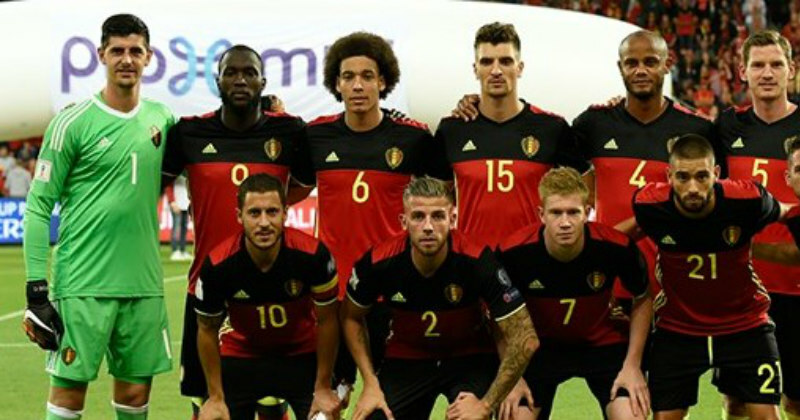 Belgium have been unbeaten in their qualification campaign, conceding only 3 goals. Their kit isn’t too shabby either, we’re huge fans of the Adidas design and can’t wait for the release of the World Cup Kit early next year. The iconic yellow and green jersey with blue shirts jogs the memory to some truly great World Cup moments, as well as reminding us of some of the world’s most iconic players to ever play the game. 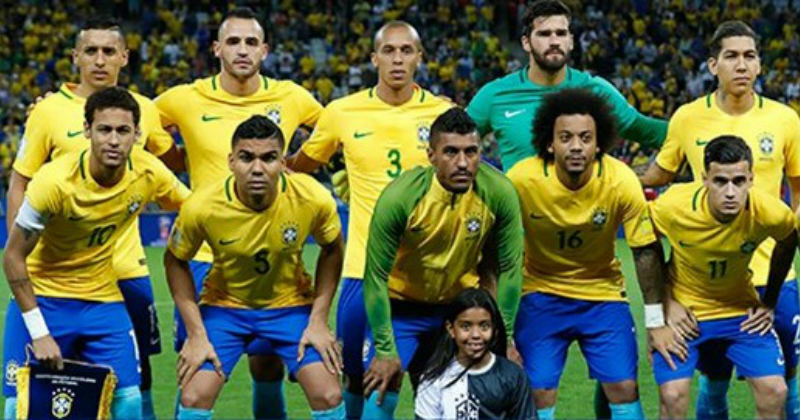 Wearing Nike’s minimalist design, a new generation of players including Neymar, Coutinho, Jesus - will be looking to make up for the misery inflicted upon them by Germany four years ago and cement their place in the history books. 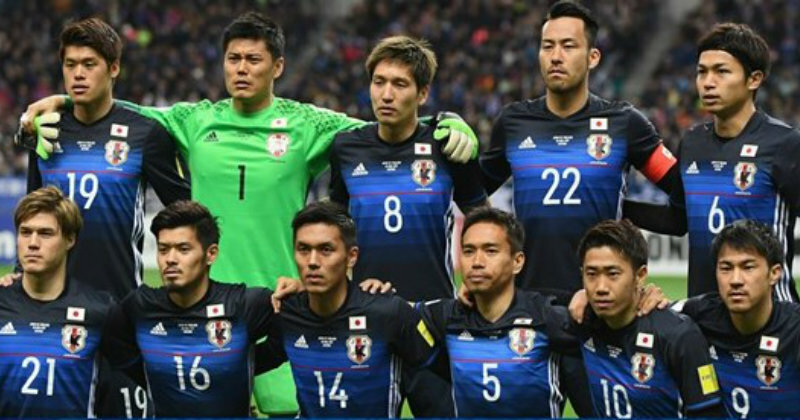 Japan have secured a place in Russia 2018 without conceding a single goal through any of their 2nd Round Group E games, drawing just one game. 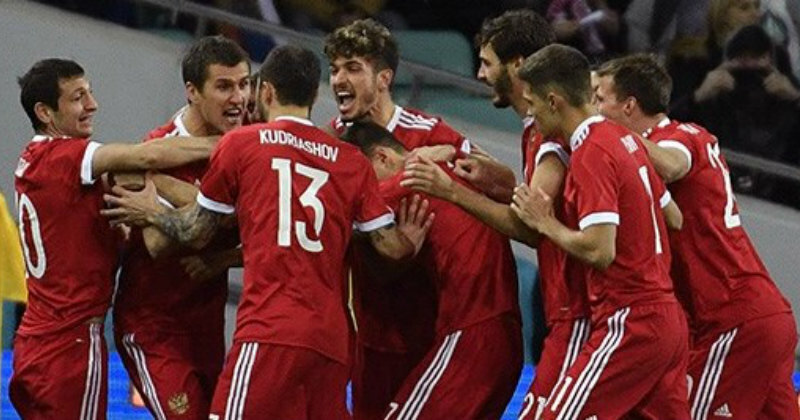 They topped their 3rd round group to take the only available qualifying spot with Saudi Arabia finishing in 2nd to go into the play-offs. The blended blue and black Adidas design is one of the best kits from Asia and we expect the World Cup design not to be too dissimilar. Next Summer’s hosts have been kitted out in quite an understated red and white kit for qualifying; with rumours of their World Cup kit having a retro zig-zagged line effect. The hosts qualified automatically, and on home soil will be looking for a solid home support to supply the required 12th man for them against the biggest teams in the world. Like the look of any of the great selection of International Kits? 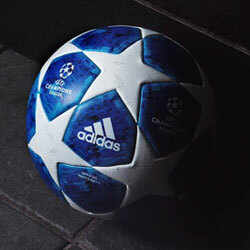 You can get your hands on all of these, and other football kits, here at FOOTY.com.